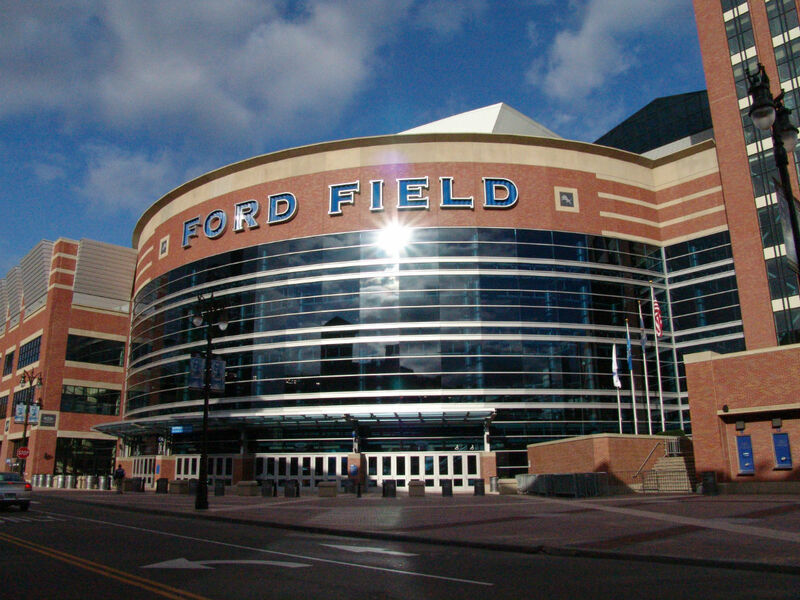 When the High School football season started back in August, there were 584 teams that had the dream of going to the State Championships at Ford Field in November. The regular season ended in October, 256 teams earned or were selected to take part in this years playoffs. Three weeks later, 32 teams remain. Many deserving Oakland County teams’ season came to a end early, while five surviving teams are continuing the quest to become a state champ. Tickets for Semifinal games on Nov. 22 are $6 for a single game, and $7 for multiple games at the same location. 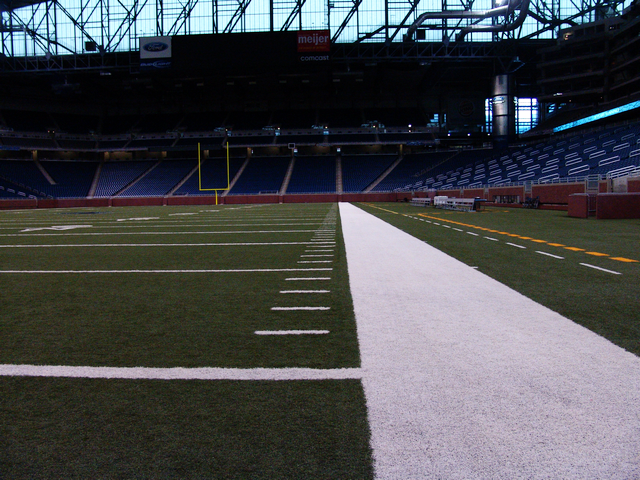 FOXSportsDetroit.com & MHSAA.TV will live stream semifinal games. 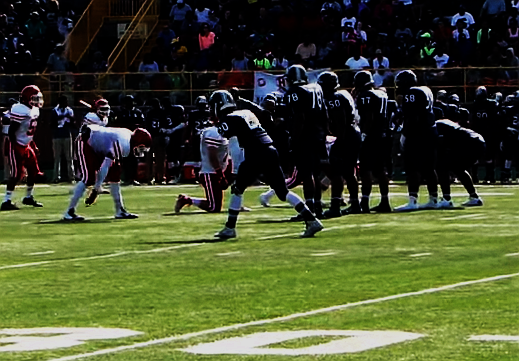 For more information on all the games in the playoffs, including game times and locations, visit the MHSAA website. Division 8 — 10 a.m.
Division 2 — 1 p.m.
Division 6 — 4:30 p.m.
Division 7 — 10 a.m.
Division 1 — 1 p.m.
Division 5 — 4:30 p.m.
Division 3 — 7:30 p.m.